"The Westbank's Best Auto Repair Shop by far! Trustworthy and affordable! - Mary. 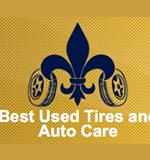 P, Gretna"
With over 25+ years of experience, Uncle Sam Auto Repair is the best in the Westbank! Best Selection in the area! We have thousands of tires to choose from, all sizes available. Need a wheel alignment or tire pressure checked? We can do that also! Wheels for any size and any vehicle. Check out our wheel showroom! Think of it this way: Research indicates that the average vehicle is driven about 12,000 miles per year. A car with mis-adjustment of only 0.17 inches out of specification will drag the tires. Are you searching for new or used 18, 20, 22, 24 or 26 inch rims, wheels and tires in New Orleans, LA? You’ve found the right spot. Uncle Sam Auto Repair also have a huge selection of wheels and tires. NO CREDIT, NO PROBLEM Finance your wheels today: 0% Interest + $65 Fee for first 90 days or pay double of loan after 90 days. Lowest prices on new and used tires in town! Check your tires every month to ensure that they are inflated with the right amount of air pressure. Brakes are pretty much the most important safety device on your car. If you’ve ever partially lost your brakes in the past, you’ll agree that it’s not something you want to experience again. If you're experiencing radiator problems, don't hesitate to bring your car into for radiator repair services. Our ASE-certified tire and automotive service professionals will begin with a Cooling System Diagnostic. See what customers have to say! Mechanic is very knowledgeable. Owner is super friendly and he will work with you. I had a big nail in one of my tires. They patched it up within minutes. I also needed tires for my other car, but it had to be special order. Originally went to the tire shop before the tunnel and they ripped me off. Therefore, it left me with a dent rim and busted tire. Best used tire fixed everything for an amazing price. The services was fast, friendly and very professional. They don't try and take advantage of you for being a woman. Thank you for giving me peace of mind. Really nice people to do business with. They have good prices, had the oil changed in my truck quickly so I could get back to work. I would recommend sending friends and family their to get they vehicle serviced. My friends and I are in town for Jazzfest, and woke up this morning to a flat tire. At eve recommendation of a neighbor, we found this place. We were in and out with a new (used) tire in 15 minutes. The staff were nice, efficient and fair- explaining our options and getting the job done, for a very nice price! for all your auto repairs. Committed to providing you best service, selection, and prices so you always choose us for your tires or repair needs. For most people, tires, auto maintenance, and repair is not fun or convenient. So, we want make the process as easy and enjoyable as possible for you. We genuinely care about your car and your experience, and it shows. 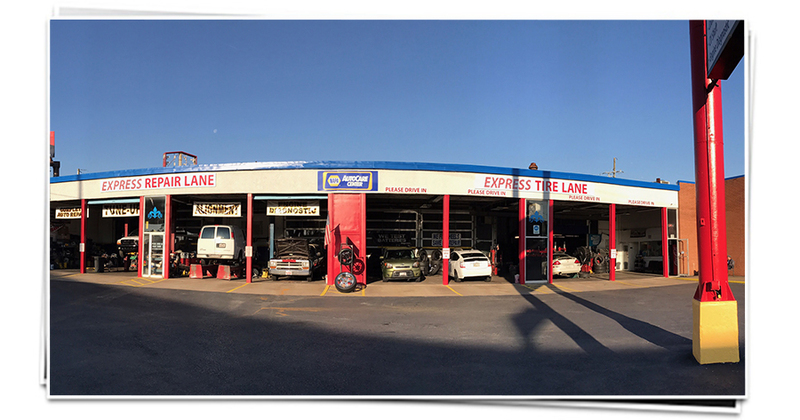 We’re committed to tires and auto repair and to serving you with quality and value. 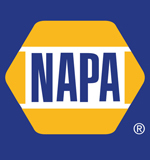 Bring your car in today for an inspection, and see what our commitment to quality is all about! We may not be related, but you’ll feel like we’re family. we are able to provide the benefits of an established national entity while maintaining the personal touch of a family-owned business. What does it mean if my “check engine” light comes on? "Best Used Tires and Auto Care" is now "Uncle Sam Auto Care"
Same great services, new brand! We still provide the Same great work and understand that your vehicle is a major investment, and that is why we care for each customer’s vehicle as if it were our own. Uncle Sam Auto Repair has been providing quality car care in Gretna, LA, since 2014. We are a family-owned business delivering honest and professional automotive repair and auto maintenance services to the people of Gretna and surrounding areas. Follow us and check out our galleries and what we are up to! Like our services? Please leave us a review here and thank you for visiting!